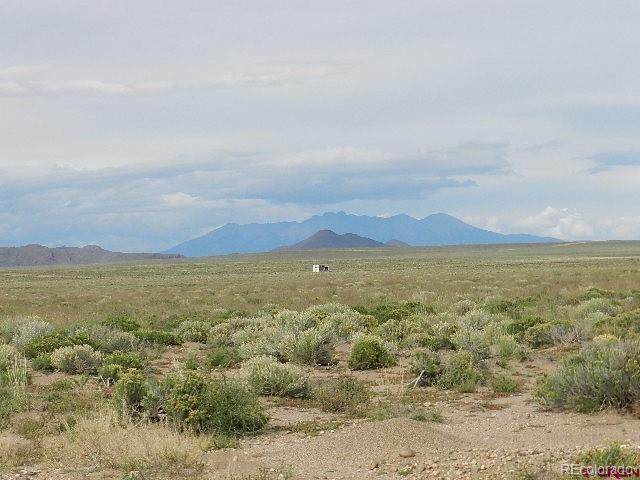 This is a great lot in Rio Grande Ranchos, close to the Rio Grande River! Take a stroll to the wild Rio Grande! 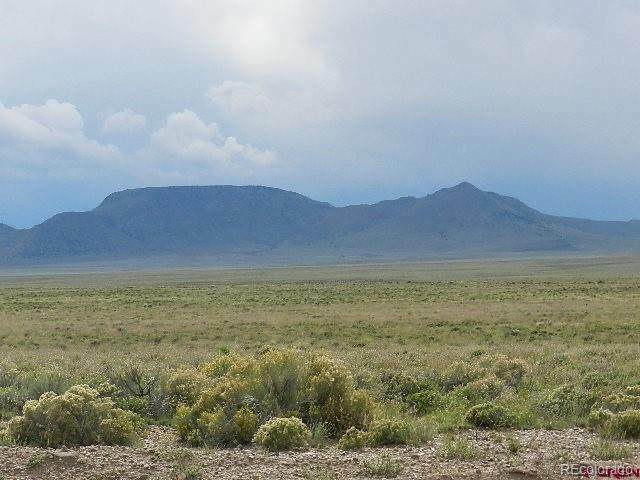 Wild horses, deer and other wildlife will share this area with you. 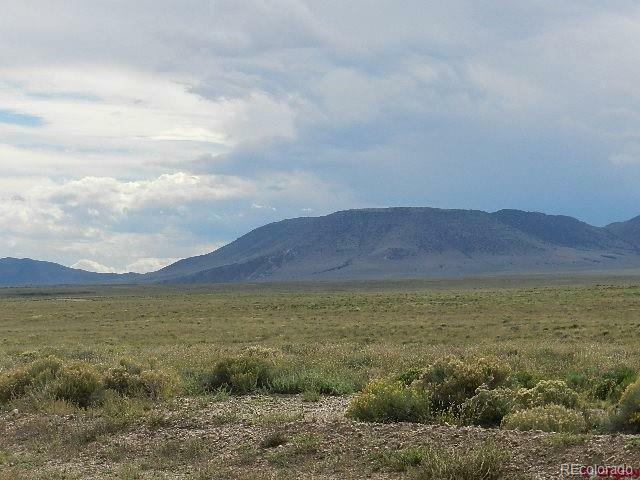 BLM public lands across the river. Beautiful mountain and water views! Wonderful recreational area. 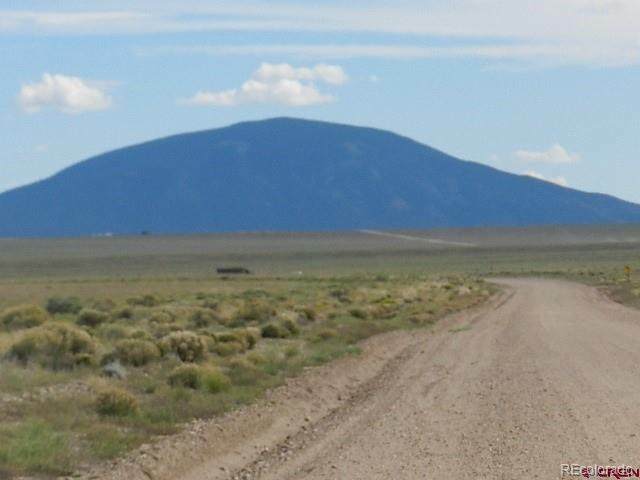 Close to historic San Luis, Co and Taos, NM. Build in the "Pocket of Freedom", great southern exposure. Make this your special little corner of Colorado!